Lifetime members Fred & Barb Baguley founded the club in 2010. The club was born from 10‐20 car enthusiasts attending monthly get‐togethers and barbeques. 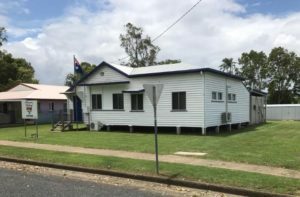 In the early days the meetings were held at the back of the Mirani Police Station until we obtained the clubhouse on the corner of Heather and Alexandra Streets, Mirani. 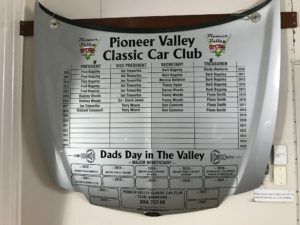 Since inception, Pioneer Valley Classic Car Club Inc has strived to look after the Valley and local charities. To date we have donated $111,568.35! Our annual car show, held in September each year on Father’s Day “Dad’s Day in the Valley” attracts up to 8000 people and over 160 entrants and registrations. With the thanks of our sponsors we are able to make the day a huge success. Gate takings from the event are divvied up to local charities ‐ each year to a chosen “major beneficiary”. Membership is currently at 190!